There are 29 blog entries for November 2015. Monday, November 30th, 2015 at 6:54pm. For only the second time in the over 100 year history of the United States Golf Association, one of the top golf organizations in the world will have a female president. DIana M. Murphy will be officially named the next USGA president at the USGA's annual meeting February 6th, 2016. Murphy will join Judy Bell as the only women presidents in the history of the USGA. Bell was president from 1996 to 1997. Murphy will succeed current USGA president Thomas J. O’Toole Jr., and will serve a one-year term in the position. 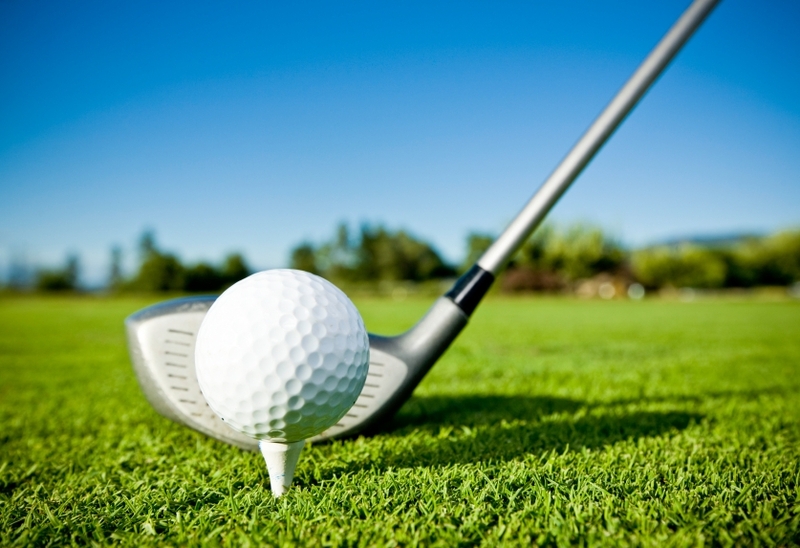 Murphy, who is the managing director of Rocksolid Holdings, LLC, as well as the Georgia Research Alliance Venture Fund, has been a member of the USGA executive committee for nearly five years. Holiday Boat Parade Celebration! Fireworks! Monday, November 30th, 2015 at 2:25pm. 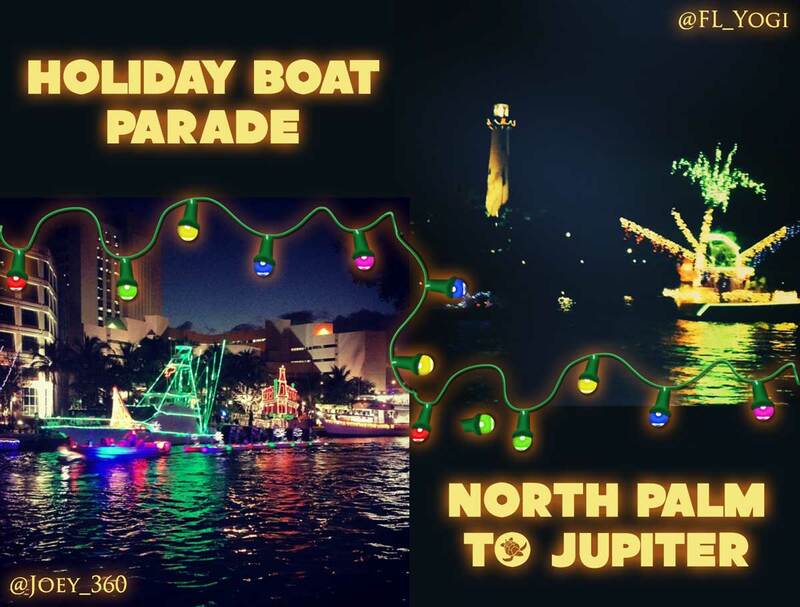 The Town of Jupiter and the Marine Industry Association of Palm Beach County join together to bring the Holiday Boat Parade on Saturday, December 5, 2015. Beautiful decorated boats will light up the Intracoastal Waterway with dazzling array of holiday lights as music fills the air. The parade navigates from North Palm Beach to Jupiter. The Marine Industries Association is the proud producer and sponsor of the annual parade and On the Water Toys for Tots Drive. It is their premier "gift to the community". It can only happen with the help of generous sponsors and the community. It is free for boat owners to enter. There is $10,000 in cash and prizes awarded for different categories. Sunday, November 29th, 2015 at 7:18pm. The USGA already made changes to its Rules of Golf in an attempt to simplify the rules that go into effect January 1st. 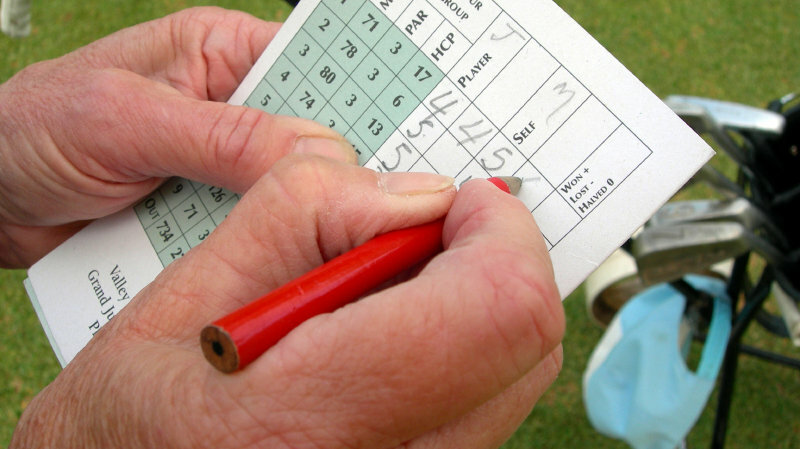 They have now gone back to the drawing board to revise the rules for their handicap system that will also go into effect at the start of the New Year. Wednesday, November 25th, 2015 at 9:18am. Thanksgiving Day, falls on the third Thursday of November, the nation of the United States and Canada gather with their immediate loved ones and celebrate the day of giving thanks for the foregoing year and the blessings of the crop and produce. There are so many activities that are surrounded by the feast on Thanksgiving Day, however in South Florida there is much to do that doesn’t have to do with stuffing the turkey, that is if you’re not watching the Macy’s Thanksgiving Day Parade! There are other things that may interest you as well! The national holiday is all about taking the time out and giving thanks, due to this there are many shifts available to assist in preparing, serving and/ or delivering meals to the less fortunate. Monday, November 23rd, 2015 at 4:04pm. 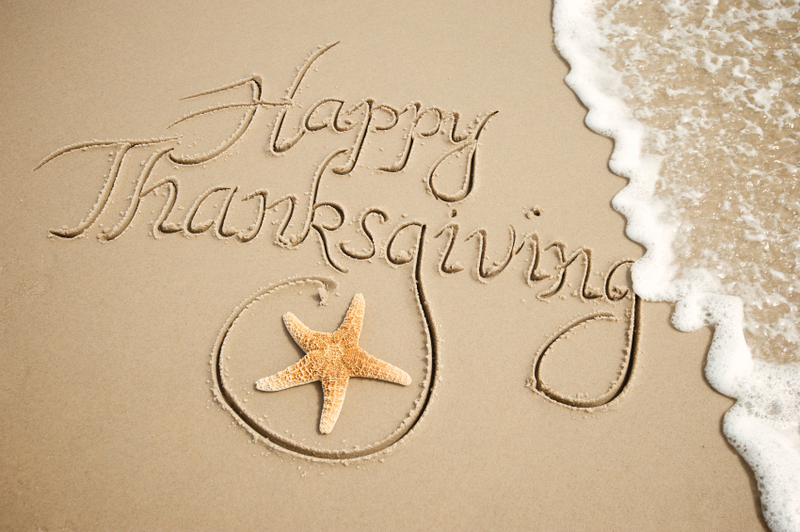 The week of Thanksgiving is typically one of the more exciting weeks during the college football season. Most schools either play their in-state rival or a rival from their conference. The result is a heated battle on the field, and a bevy of trash talking off the field from each team's fans. 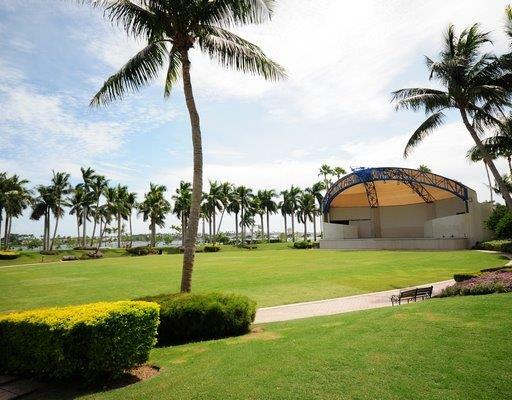 As a result, the City of West Palm Beach is turning its downtown waterfront area, specifically Myer Amphitheatre into "South Florida's Largest Tailgate Party". The event will kick off Saturday, November 28th at high noon when the amphitheatre gets a football field makeover and football fans from all around can spend the day watching their favorite team play on one of two large screens that will be set up on the stage. Thursday, November 19th, 2015 at 10:34am. 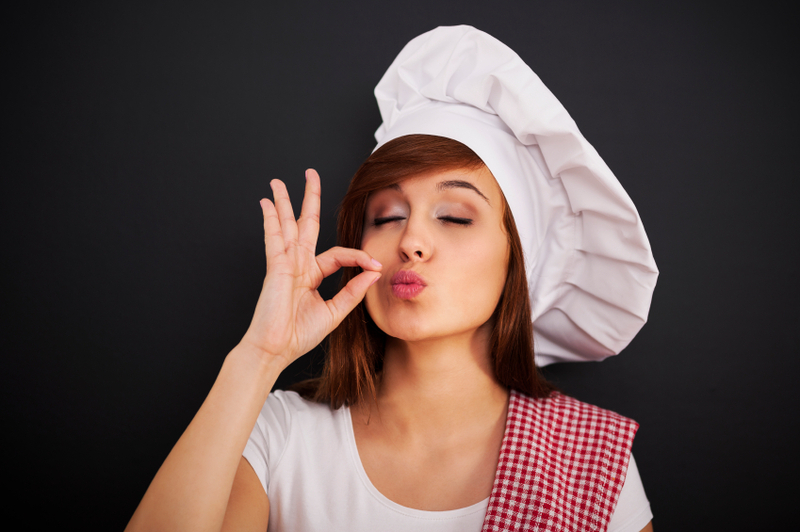 Have you ever wanted to cook like the Italian chefs at the restaurant worthy scale? Here is your chance to learn how it’s done! Vic & Angelo’s in Palm Beach Gardens, Florida is hosting its very unique cooking class this Saturday, November 21 from 9:30 a.m. to 11:00 a.m. Enjoy hands on Italian cooking with classes held and led by Executive Chef Alain Zimmer, who will embark on the variety of ways of creating homemade delightful sauces and Italian favorites! 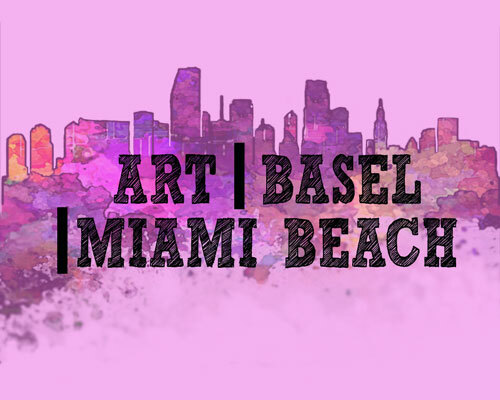 ARTBASEL 2015 COMING to MIAMI BEACH! Wednesday, November 18th, 2015 at 9:41am. 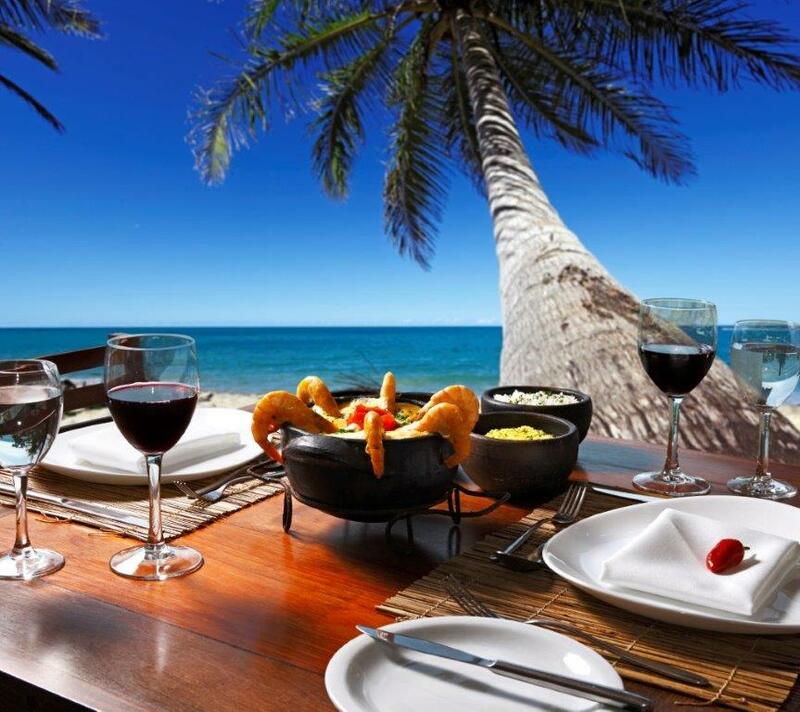 The ultimate Miami, Florida is always set up on the calendar for fun events! The newest upcoming centerpiece to hit Miami is ArtBasel. One of the most amazing and eclectic weeks for art anywhere! ArtBasel, since the 70’s, has been connected to the world’s leading galleries and fans, attending as a meeting point for the international art world. Today, ArtBasel now has three fairs – in Basel, Hong Kong and Miami Beach, Florida! The artsy reputation for showing off work of the utmost quality has attracted collectors and gallerists from all over the globe, offering shows to its guests and art lovers the important talent that the world can offer today. Tuesday, November 17th, 2015 at 7:02pm. For the second straight year, and the third time in his career, Bernhard Langer won the season long Charles Schwab Cup on the Champions Tour. 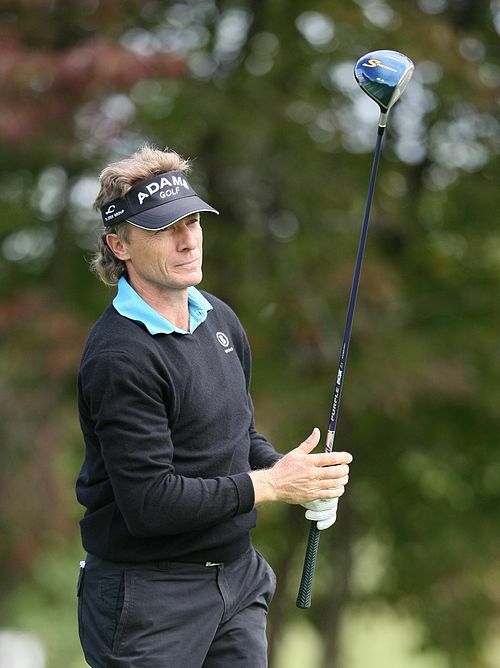 The Boca Raton resident entered the final tournament of the season third in points, but after a playoff loss to Billy Andrade in the Charles Schwab Cup Championship, Langer easily won the Schwab Cup, beating out Colin Montgomerie and Jeff Maggert by almost 400 points. "Obviously, my goal was to win the overall Schwab Cup, this trophy here, coming into this tournament," Langer said. With players receiving a point for every $500 in the $2.5 million tournament, Langer earned 508 points with his $254,000 check to earn the $1 million bonus for the season long championship. 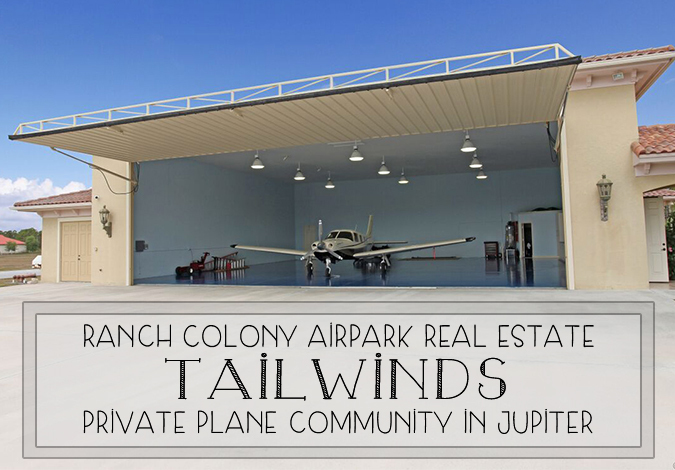 Monday, November 16th, 2015 at 11:30am. This year’s Palm Beach Food & Wine Festival is selling out quickly, says festival organizer David Sabin. “We just counted five events sold-out in the last two weeks,” he says. “We’re about 60 percent sold-out.” The festival will be held at the Four Seasons Resort Palm Beach and select eateries on Palm Beach.